who built this ROM and kernel? Any feedback about this rom? Good rom everything working fine. No problem with home button,quick settings or lockscreen..
Ok, this time I installed it one by one and everything seem to work including Xposed/Gravitybox. Good job..
falls off 4G LTE when uploading more than 3MB/sec. (tried to change the modem, the boot.img still falls off the network) does anyone have this? How can you win?
" Android 5.1 unofficial … "
That title is very missleading ….. 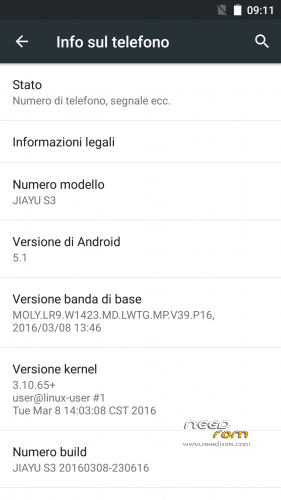 This is a Ported Lenovo Rom (old Rom) , with just the baseband and kernel from another Jiayu S3 Clone …. Is it safe to flash it (aum-lina Rom) in JiayuS3 ?? What changes in the update?